« Bonneville’s Trunk or Treat! 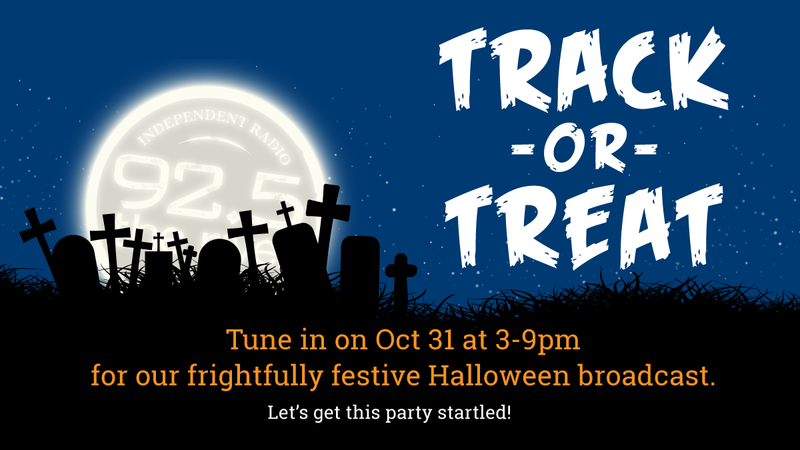 Wherever you are this Halloween, tune in to 92.5 the River from 3pm to 9pm for this special Halloween broadcast! The scary-good playlist will make the perfect companion to whatever ghoulish fun you’re up to.